Hello Groupon customer! 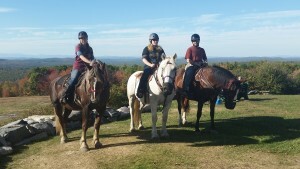 Welcome to Carousel Horse Farm’s Groupon information page. We have developed this page in light of the many customers who often don’t understand or forget that Groupons have limitations and expiration dates. In most cases you got it as a gift and have no idea what it is! Here we will explain the best practice of making a reservation, how to use your Groupon after it’s expired and who can use the Groupons. Are required even if they are 2 hrs in advance. Its best to use the form on the website, this gives us a communication trail in case of rescheduling and we can immediately confirm your ride because we have all of your details. Do not wait to make reservations the last two weeks before the expiration date. If you do, be flexible and be willing to ride on weekdays as well as weekends. These weekends generally fill up a month in advance. Do not wait to make your reservation because you want to see the weather. We ride in any weather that is safe. This includes light showers and snow. If you make a reservation and cancel with 48 hrs notice then there is no penalty to your Groupon, and if you wait it out, willing to ride if the weather is right and we call to cancel, you may get to use your Groupon at its full value after the expiration date. If you cancel with less than 48 hours notice your groupon will be redeemed and you will not be able to make a reservation with it again. All Groupon discount values expire. This is the amount that I agree to discount, in this case 50% in order to offer these deals. I offer them in the off-season only. It says the “Promotional Value Never Expires”. This means that, by law, we cannot take the money you spent on the Groupon without rendering services for it. So if you paid 50%, in our case $25 (sometimes Groupon does “sales” so it could be less), for your Groupon, then it is worth that toward any on farm service after the expiration date. Even if you paid less than 50% during a Groupon “sale” we will still honor it for the $25 cash value. No one under 8 years old can use a Groupon. Weight restrictions are enforced for horses’ health and rider’s safety. Also for proper use of equipment. 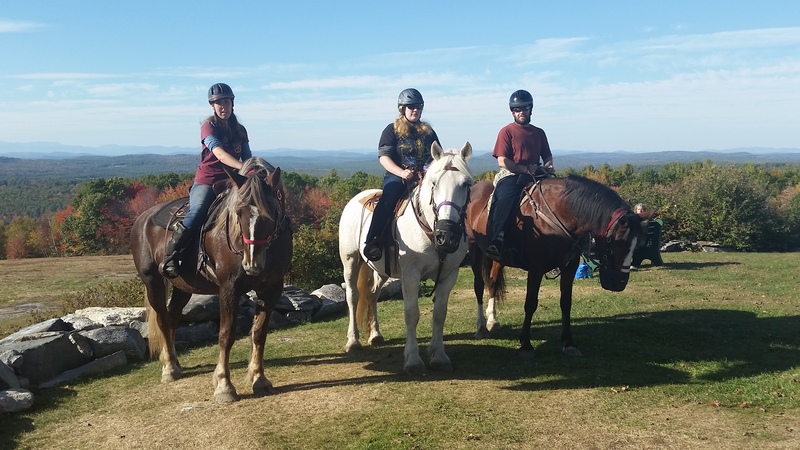 Please read our FAQs section or the Requirements to Ride CHF Horses on our Guided Horseback Trail Rides page for more information. All children under the age of 12 must be accompanied by an adult. Riding double on the same horse is not allowed per insurance regulations. Equipment limits our ability to take more than 2 children under the age of 11 and 3 children total under the age of 13.